The Punjab government has decided to set up a committee to resolve issues relating to acquisition of land for setting up military facilities in the state and another to address infrastructural and garbage dumping problems around the Chandigarh civil aviation . These decisions were taken during a liaison meeting between the civil and military administration on Wednesday, with top government and army officials participating in the parleys aimed at sorting out various ongoing issues and preparing a mechanism to address any such issues that may crop up in the future. The committees will meet regularly to take timely decisions, an official spokesperson said after the meeting, adding that the officials of the government and the armed forces would be part of the panels. The committee proposed to be set up to look into Chandigarh airport problems would be headed by secretary civil aviation and would also have a representative of the airport authorities. The meeting discussed problems relating to acquisition of land for various facilities for the armed forces, development of access roads and railways crossings at strategic places, bird menace arising out of dumping of garbage around Air Force stations, illegal mining and storage around vital installations etc. 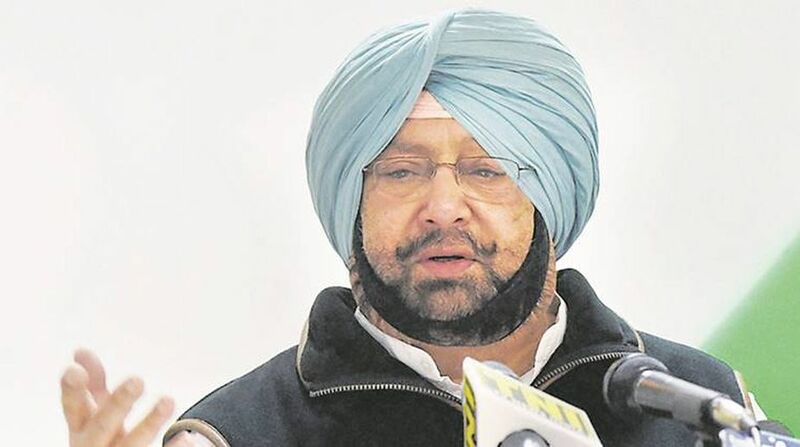 Observing that he had come for such a meeting after 12 years, the Chief Minister Amarinder Singh expressed concern that the various issues raised by the armed forces had not yet been resolved. The ammunition depots, for instance, were established many years ago but the manifold growth of Punjab necessitated a relook in the context of the current situation, he said, adding that this necessitated fresh look at the provisions for such facilities. The latter came up in the context of non-promulgation of gazette notification with respect to ammunition depots at Dappar and Naaingarh in the state of Punjab. Failure to issue the notification had made it difficult to stop proliferation of construction activity in the vicinity of the Ammunition Depots, the government was informed by the armed forces, requested notification of the Notified Zone by publishing a gazette. The state government said it would issue the notification once the discrepancies found in revenue records of the areas were removed. The meeting also discussed the military’s concern regarding throwing of mud and cowdung heaps, as well as illegal constructions in the notified area, affecting security of Chandigarh airport and impeding movement of vehicles through emergency exits.